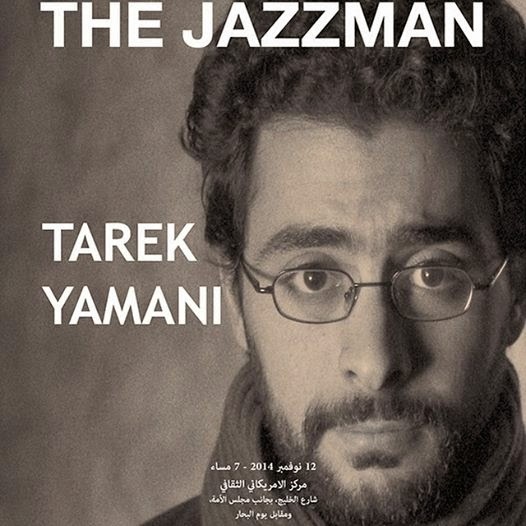 Don’t miss ‘The Jazzman’ performed by Tarek Yamani; Wednesday, 12 November, 7pm at the Amricani Cultural Centre. Born and raised in Beirut, Tarek Yamani is a New York based award winning composer and a self-taught jazz pianist who got exposed to Jazz around the age of 19. He founded, organized & produced a unique initiative called “Beirut Speaks Jazz” which aims to promote jazz in Lebanon by igniting adventurous collaborations between artists from the worlds of rock, pop, tarab, rap, blues and alternative over the foundations of jazz.